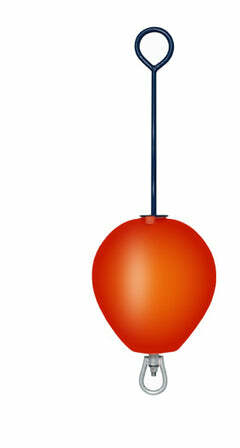 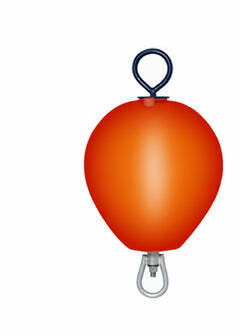 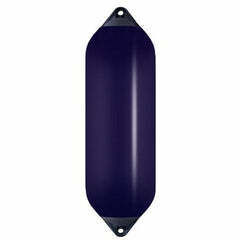 A well-designed mooring pick-up buoy available in two sizes and a wide range of bright, easy-to-see colours. 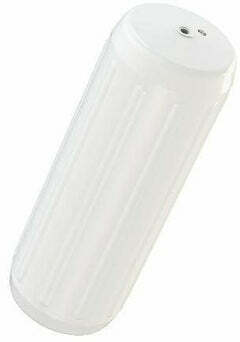 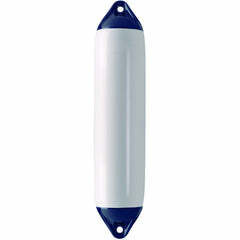 The easy-to-grab integral handle is featured at the top making retrieval by hand or boat hook a simple, safe operation. 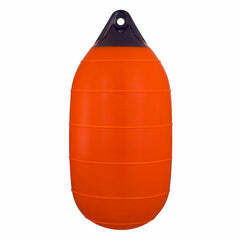 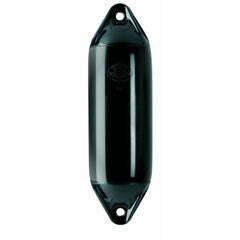 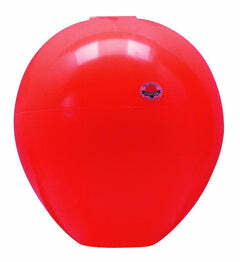 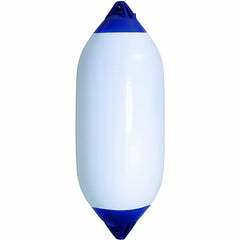 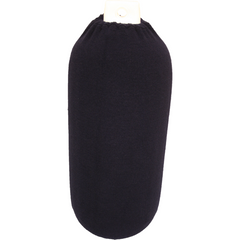 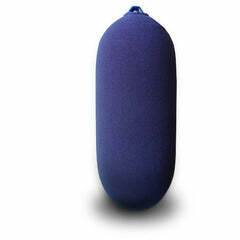 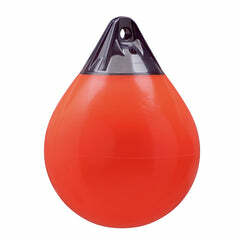 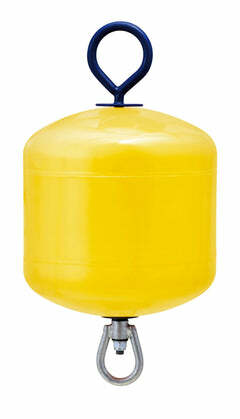 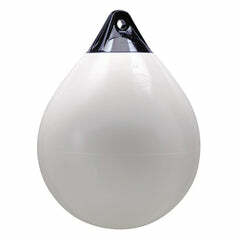 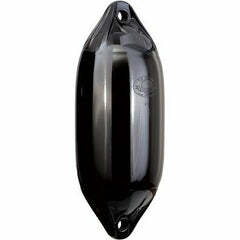 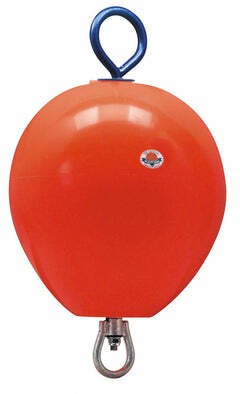 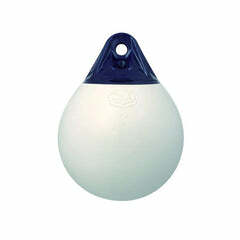 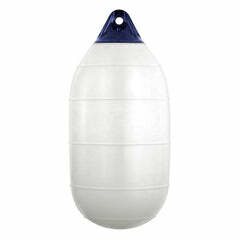 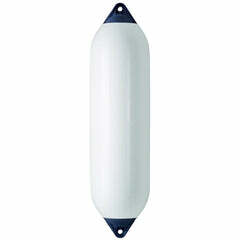 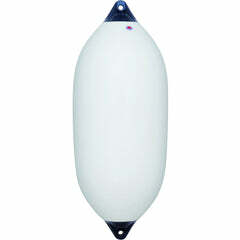 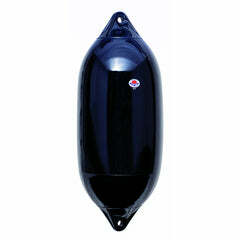 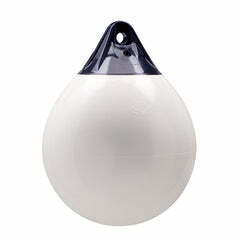 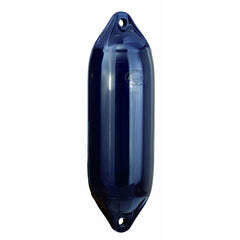 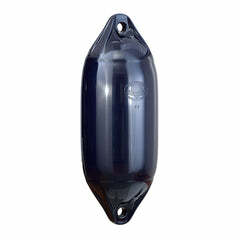 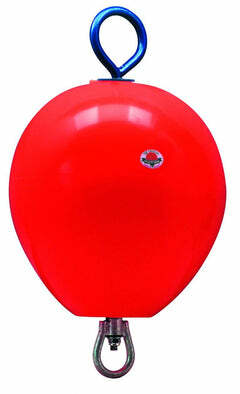 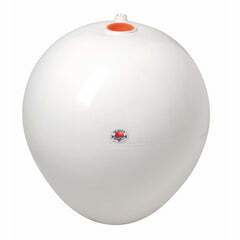 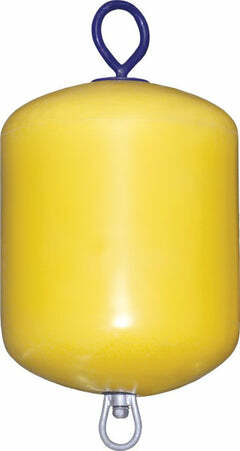 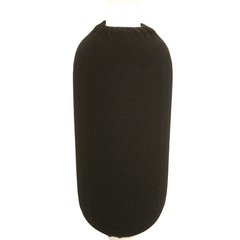 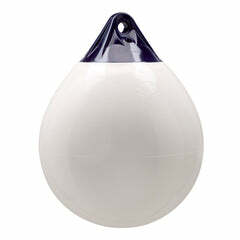 One of the most popular mooring buoys for boat enthusiasts, it is the ultimate buoy to have as your mooring aid. 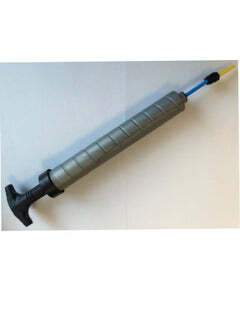 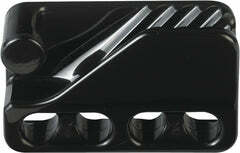 Thoroughly tested and designed to aid retrieval by hand or boat hook.